For well over ten years now, Customer Service Academy of Jamaica Limited (CSAJ) has been the training consultants for Fidelity Motors. The quality and relevance of CSAJ’s training has helped to make Fidelity Motors internationally competitive and a success story in the Nissan Group. Fidelity Motors’ success in winning the 2005 Global Nissan Award in the field of New Vehicle Sales, After Sales, Brand and Customer Service as a Nissan National Sales Dealer, is in no small measure due to CSAJ’s world-class training. 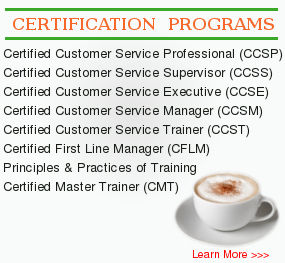 We salute Customer Service Academy of Jamaica Limited for the quality of its training. We fully endorse the company.